You don’t have to be a pro to give someone a foot rub. You don’t even need strong hands. Here’s how to do it, plus tips for massaging a loved one’s feet, and how to give someone a pedicure. 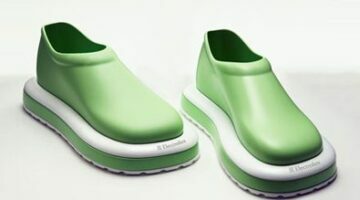 Sweeper Slippers & Mop Shoes… Well, They Just Might Work! 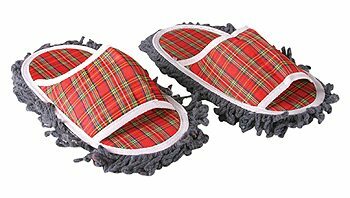 There’s no denying these mop & sweeper slippers make a lot of sense. But I just wonder how many people would actually buy them… I mean, for themselves. I can definitely see how they’d make great gag gifts. And from one spouse who always does all the sweeping and mopping to another… I’d try ’em! How About A Bath Mat With Built-In Slippers? Check out these fluffy bath mats with built-in slippers. There’s no better way to slip out of the shower and onto the cold floor… with slippers on your feet!